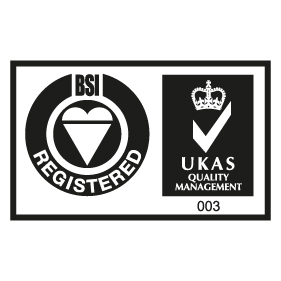 In December we were assessed by BSI Management Systems to ascertain the integrity of our Management System to enable re-certification of our ISO 9001 accreditation. We are delighted to be able to report that the assessment went very well and the continuation of registration to the standard was recommended by the assessor. The majority of the assessment was carried out at our site at The Cumberland Nursing Home in Mitcham. All of the project and on-site processes were thoroughly examined and all were confirmed as being in very good order.